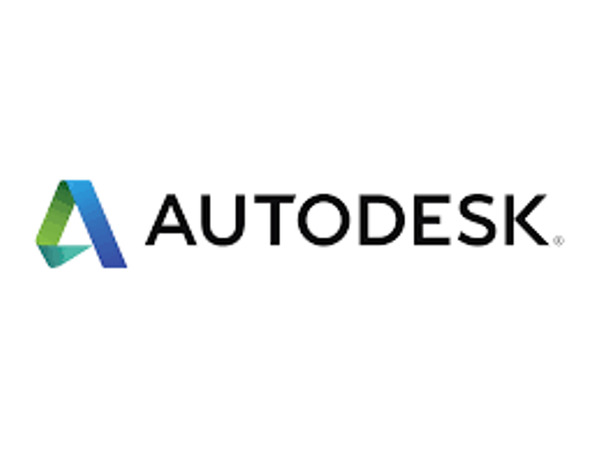 Hi all we are all invited at Autodesk the 3D software company located here in Montreal (Autocad, 3DSMax, Maya ...). We will experience a live VR/AR Virtual Reality / Augmented Reality experience ! and speaking about the special VR/AR device and sdk from Google: Google Tango. Language: English Details below ! 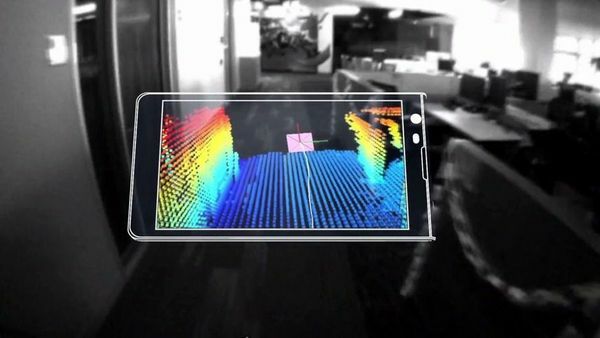 This talk will describe the Google Tango tablet, an Android tablet with special purpose hardware for tracking the position and orientation of the device. I will describe the capabilities of the device and briefly what capabilities are exposed by the API. I will give an overview of the various types of mobile virtual reality (VR) and augmented reality (AR) applications that could be supported by this device. I will show some of the results of testing the capabilities and accuracy of the device. I will also talk about the use and limitations of the device for AR applications, and demonstrate a couple of exploratory apps for simple AR with the Tango device. This talk is aimed at a generally technology savvy audience, with some of the talk involving details more interesting to developers. There will be several short live demos interspersed within the talk, to provide concrete examples of the concepts. Speaker Bio: David MacDonald (Autodesk Inc.) received a Masters in Computer Science at the Computer Graphics Lab at the University of Waterloo, and a Ph.D. in Computer Science at McGill. He has developed software for over 20 years in the areas of computer graphics, image and geometry processing, computer vision, and VR. He has been employed at Autodesk for over 10 years, and currently is involved in research, prototyping, and development of VR and AR applications. This talk segues from the previous one and goes on to discuss Project Expo and how it fits in with the Google Tango. I will talk about the implementation details and User Experience features built into Expo for using the Tango device, as well as go through different use cases. I will then briefly go into an overview of technologies involved and how Virtual Reality is used in Design Animation. Speaker Bio: After completing his masters in software engineering with Autodesk, David Menard started his own company in the game industry, where he acquired invaluable experience. He came back to Autodesk in the Design Animation team to work on the Project Expo, a solution leveraging game technologies for architectural and construction real-time visualizations, virtual and augmented reality applications. 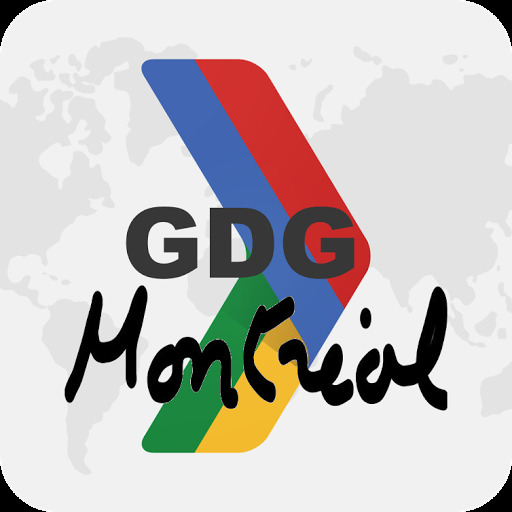 Sacha & Claude & Benoit , GDG Montréal.